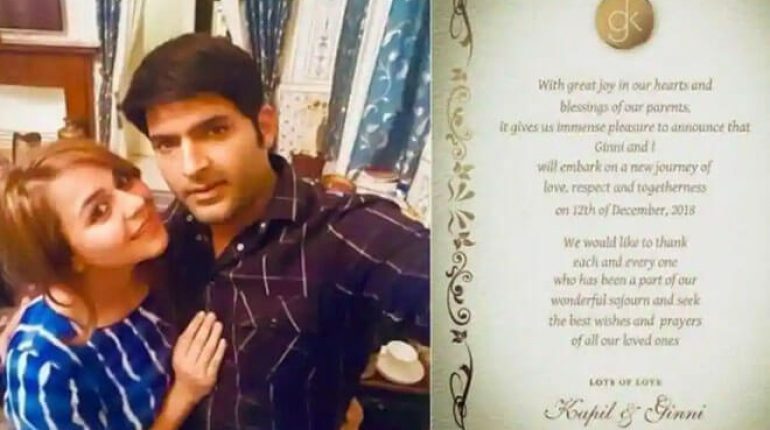 Kapil to wed girlfiend ‘Ginni’, shares wedding invite, Now it’s the time to tie a knot! 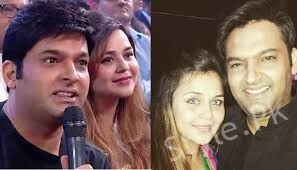 Kapil Sharma, the famous Indian comedian and actor, shares the date of his wedding with girlfriend Ginni Chatrath. 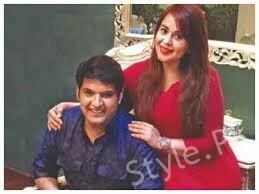 Kapil made an announcement on his twitter handle and asked fans for the good wishes for his happily married life ahead. He will get marry on December 12 this year. “With great joy in our hearts and blessings of our parents, it gives us immense pleasure to announce that Ginni and I will embark on a new journey of love, respect and togetherness on 12th of December, 2018,” the invite reads. Kapil also thanked those who have been part of this journey. 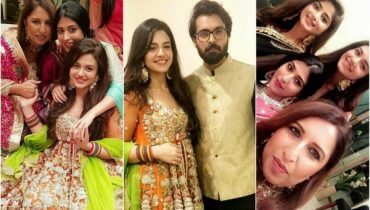 “We would like to thank each and every one who has been a part of our wonderful sojourn and seek the best wishes and prayers of all our loved ones, lots of love,” it adds. 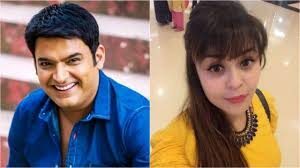 Reports surfaced on the Indian media informed that Kapil and Ginni will get married in Amritsar, Punjab, with two wedding reception set to take place in Punjab and Mumbai each. Speaking to Indian media earlier, Kapil had confirmed the December 12 wedding. 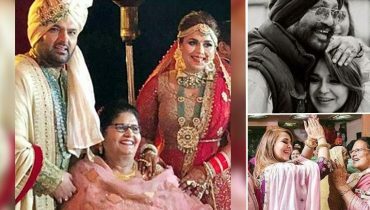 Recently, Comedy Nights With Kapil star shared his love story on media revealed about his rejection when he first time asked Ginni’s family for her proposal. 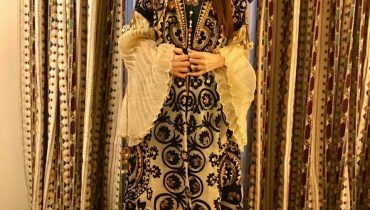 Kapil shot to fame with the show Comedy Nights With Kapil and The Kapil Sharma Show. He made his Bollywood debut with Kis Kisko Pyaar Karoon. With his second movie, Firangi, Kapil ventured into production. Earlier this year, he produced Punjabi movie, Son of Manjeet Singh.